DragonDMS is an obvious choice for Motorhome dealers as the software has the flexibility to meet their specific requirements. The detailed stockbook includes items which only apply to motorhomes, such as chassis manufacturer, berths, kitchen and bathroom layouts, upholstery and more, along with unlimited images, all of which can be fed through to your website. Included at no extra charge is our mobile app, Dragon APPraise, which is perfect for motorhome dealers. Sales presentation videos can be recorded of motorhomes for sale and sent straight to customers’ mobile phones, offering a more personal touch compared to email. The app can also be used to take photos and record videos of motorhomes in order to document their condition. For the Service Department, custom checklists can be created for the VHC feature on the app, which can cover Habitation Checks, Pre-Delivery Inspections, and Used Vehicle Checks, with these able to be fed straight into DragonDMS where emerging work can be managed. The Technician Scheduler feature is ideal for motorhome dealers, with it able to accommodate technicians’ shift patterns and also suggest available technicians based on their skill set when assigning labour. Having a real-time view of the progress of jobs means technician absences, delayed repairs or emerging work can all be managed effectively. In turn, this improves workshop efficiency which will maximise potential labour sales. Our comprehensive CRM allows the detailed recording of prospects’ requirements and desired vehicles, along with reminders for service, MOT’s and habitation checks, and the issuing of general offers via text, email, and letter. CRM Cycles can also be set for customer contact plans, allowing dealers to create automatic follow-ups upon reaching each contact step. DragonDMS can give detailed reporting, stock analysis and accounting functionality for even the most complicated motorhome dealer environment. 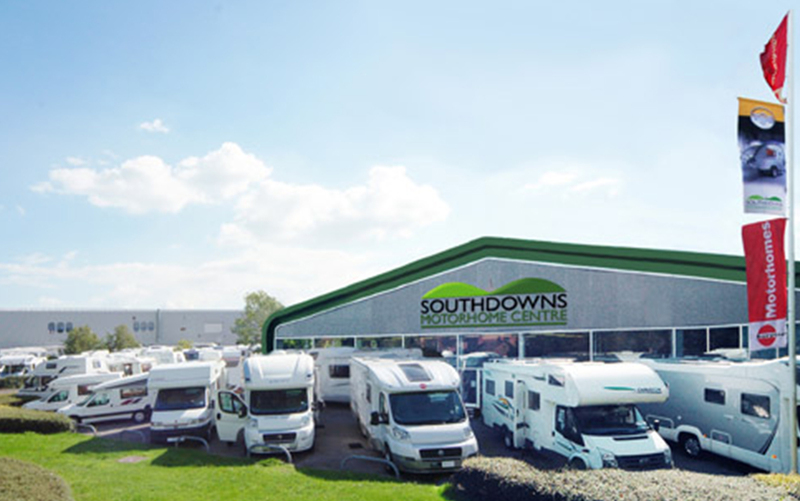 Southdowns Motorhomes is a family owned and operated business near Portsmouth. They have franchises for Concorde, Burstner, and Carthago along with a large selection of used motorhomes. 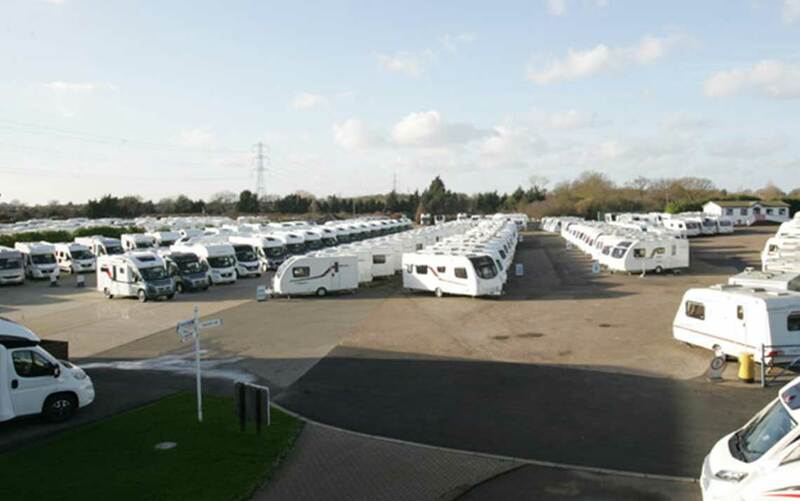 Established in 1967, Derby-based Geoff Cox stock a wide range of new and used motorhomes. 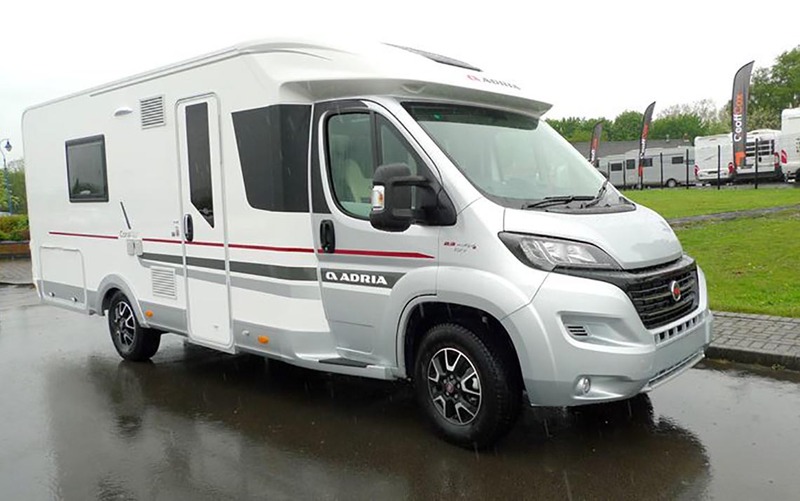 They stock Adria and their Sun Living range, as well as various Eura Mobil models. 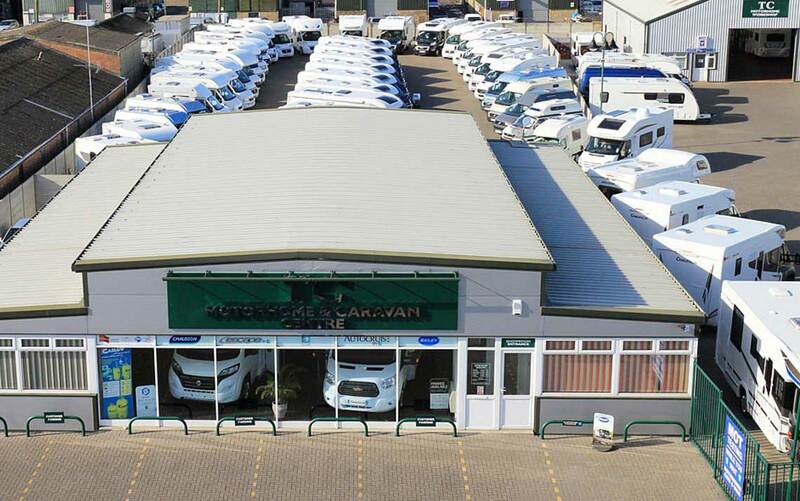 Operating from two sites within the M25, Cranham Leisure has hundreds of both new and used motorhomes in stock. They hold Autotrail, Burstner, Swift, and Tribute franchises. TC Motorhomes have over 100 new and used motorhomes on their site in Herne Bay, Kent. They are the appointed representatives for Autocruise, Bailey, Bessacarr, Chausson, Elddis, and Swift.